If you are the 'South Of England Classic Show and Bikejumble' Show organiser and you would like to update or amend the details shown, please contact us. Thank you. When is the next South Of England Classic Show and Bikejumble? Sunday 31st March, 2019. South Of England Classic Show and Bikejumble is listed under March 2019 Shows. Although we try to keep the information for this event as up to date as possible, we cannot guarantee that things haven't changed at the last minute, and we haven't been informed. Therefore, please contact the 'South Of England Classic Show and Bikejumble' event holder directly to confirm all details (especially event name, dates and location) before setting off to Ardingly. 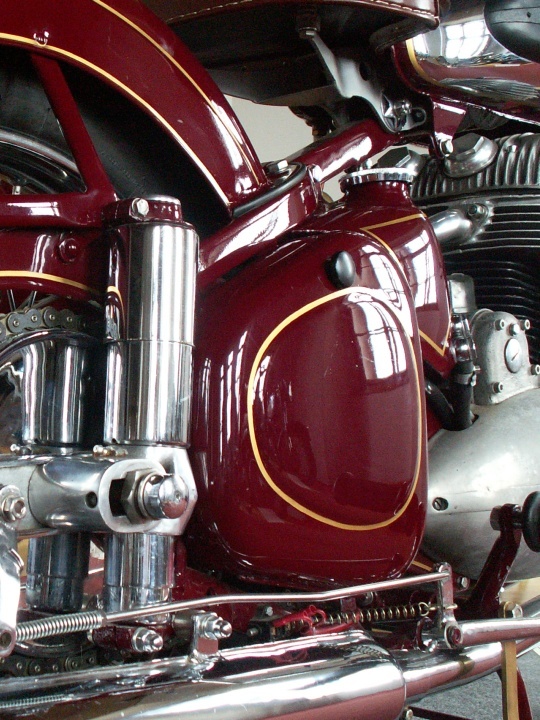 The South Of England Classic Show and Bikejumble is planned to take place at South of England Showground, Ardingly, Haywards Heath, Sunday 31st March, 2019. You may reach the event organisers on 01797 344 277. Large indoor motorcycle only show for classics of the Seventies, Eighties and Beyond! With Club Stands and hundreds of machines on display. Large indoor and outdoor Bikejumble with new and used spares, bikes, clothing & accessories for sale. What are the prices on entrance please?